Aurees Tiles is your one stop shop for all your tiling needs. We stock more than 500 varieties of tiles and our team specialises in helping customers choose the option that suits their home and needs. Whether you are doing a full home renovation or simply redesigning your bathroom or kitchen, we can help. 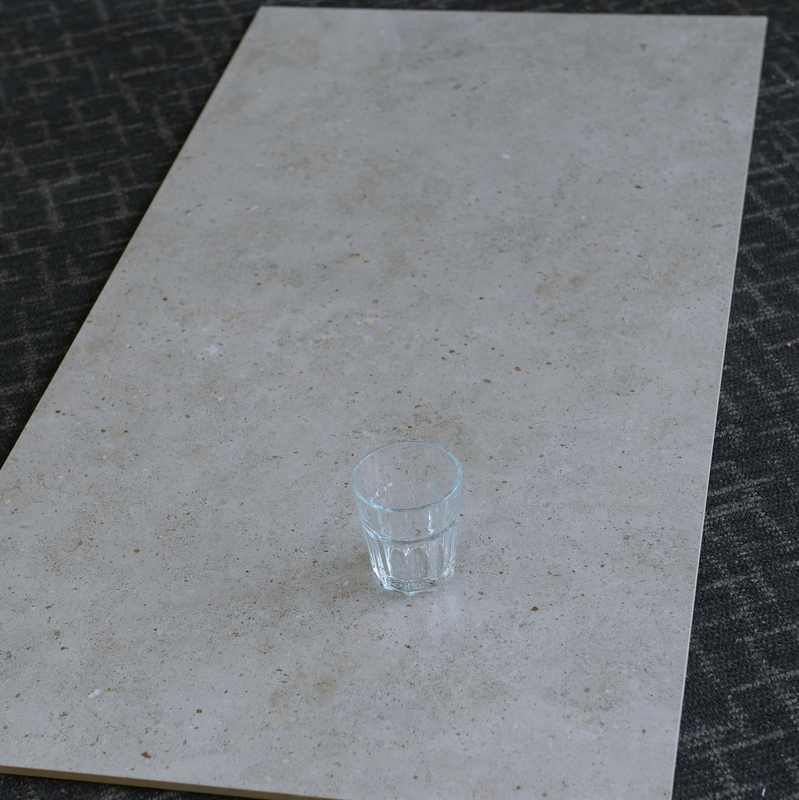 Our range of tiles is also perfect for new homes, with plenty of options and easy installation. During the design phase of your new home, we can offer knowledge, experience, and design flair with our personalised selection service. As a factory direct outlet, we can offer prices that are impossible to beat. Drop into our Adelaide showroom for the latest specials and expert help selecting the best tiles for your project. We also stock a large range of tiling tools, adhesive, and tiling equipment at great prices.